We’re always looking for good people with great potential. 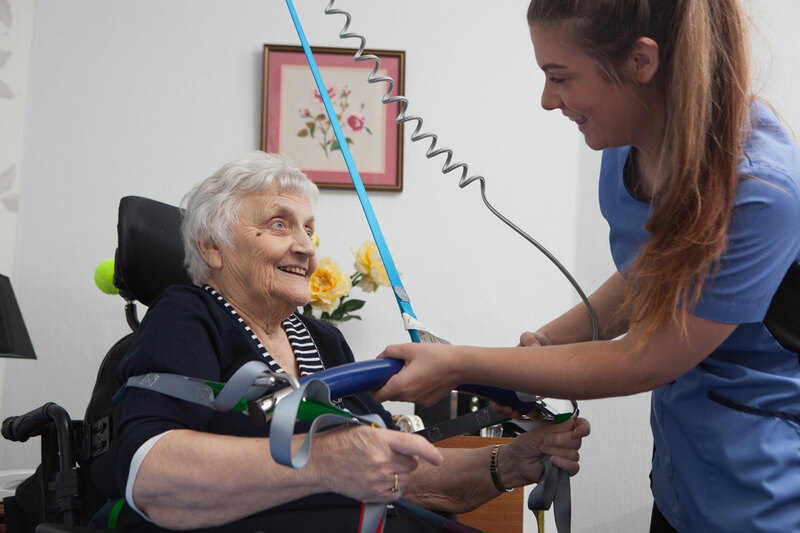 Whether you’re looking to start your career in the care industry or fancy a new challenge, there’s no limit to what you can achieve if you work with us. Don’t worry if you’ve never worked in the care industry before. For many of our positions, your attitude and personality are more important than specific skills and qualifications. If you need training, we can provide it, and you’ll be fully supported by a fantastic team of people you can rely on. So if you’re the type of person who loves working with people, and wants to give something back to your local community, then this could be the company for you. We can offer full induction training, eLearning and can provide further training including SVQ LEVEL 2, 3 or 4 in Health and Social care as well as in house training. We offer Best Practice in Dementia Care accredited by City and Guilds. All employees undertake training to ensure they have the required knowledge and skills to meet the needs of the service user and all legislation. This list is not exhaustive and training and development is ongoing. New care workers have a steep learning curve. Successfully completing the induction training (ELearning & Classroom based) and initial shadowing is only the beginning. 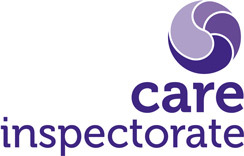 Once you start to support service users in their own home you are required to demonstrate key competencies and display a firm grasp of the standards required in the delivery of care, an understanding of National Care Standards, SSSC Codes of Practice and be familiar with the company’s policies, procedures and protocols. In addition to these care workers need to demonstrate professionalism, competence and confidence including effective communication. Care workers must be able to reassure service users and their families that they are in ‘safe hands’. We are an equal opportunies employer. We believe that discrimination on the grounds of disability, race, culture, religion, sexual orientation or beliefs is unacceptable. We believe that a person receiving our services is central to all that we do. Our recruitment process is robust and all new staff our required to have a satisfactory PVG and two satisfactory references.